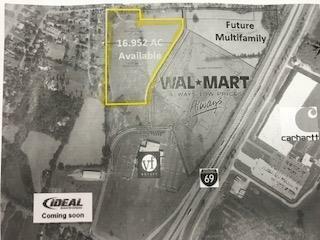 16.95 Acres New Wal Mart Anchored Development with Interstate Access offering a regional shopping destination Shadow anchor opportunity with utilities available Owner will entertain build-to-suite opportunities. 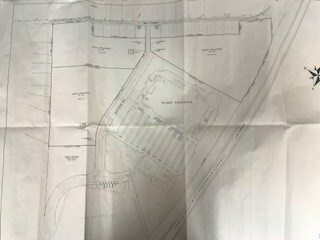 Acreage available in various combinations of lots for development of big box, junior box, strip center, restaurant and hospitality. 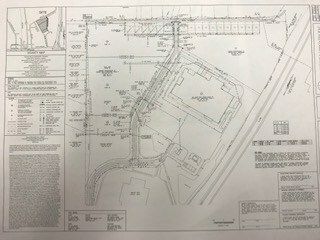 Property has a regional draw serving central KY. Hanson Mills Development offers an opportunity to relocate many neighboring tenants that will benefit from the increased traffic and visibility of the new location.